Home » Alternative Medicine » PAIN IN THE BACK ? PINCH YOUR EAR – IT’S GONE! It is clear that acupuncture does miracles and it is the best natural approach to healing pain, but you see not always do you have to go to an expensive acupuncture specialist. 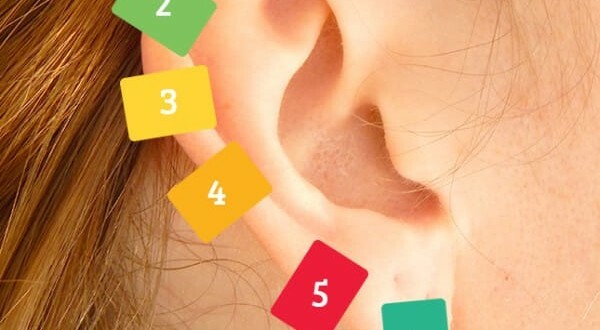 Would you consider ear clamping an option? Well, it so happens that a lady did, and spontaneously her back pain stopped! This experience was shared by her and now you have it. Try and see for yourself! It is so fast and easy that you won’t feel a thing. Keep in mind that this is a tip for a fast pain relief, but in serious conditions, always consult a specialist. Personally I go for natural healing, no pain killers. Massages, chiropractics, yoga and acupuncture . If we are on the same page, than this is a good choice for you. Believe it or not the ears are an answer to our prayers. They are so connected to all our body that only by pressing the right points, you can experience relief. 1. 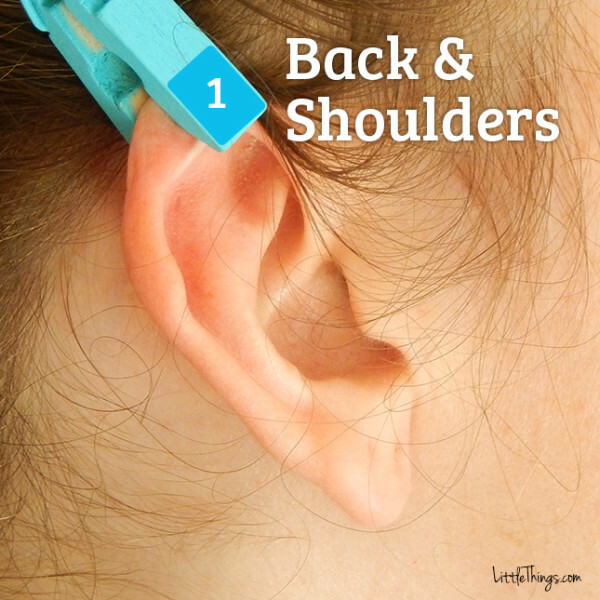 For back and shoulder tension, pinch the upper part of the ear. Hold for a minute and it should ease the discomfort. 2. 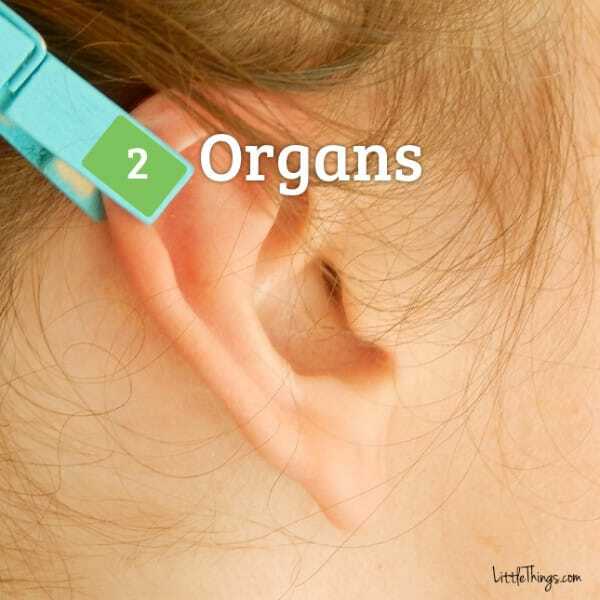 The part just beneath the top of the ear is the part that is connected to the internal organs. If there is any uneasiness in the stomach, just pinch this pressure point for a minute and it should help. You can use a clip. 3. For joint pain – act fast in the beginning. 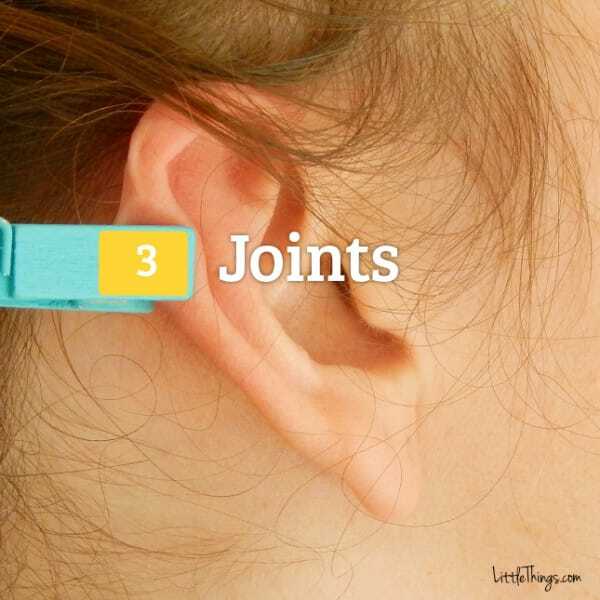 Clamp or pinch with your own fingers on the front upper part of your ear.